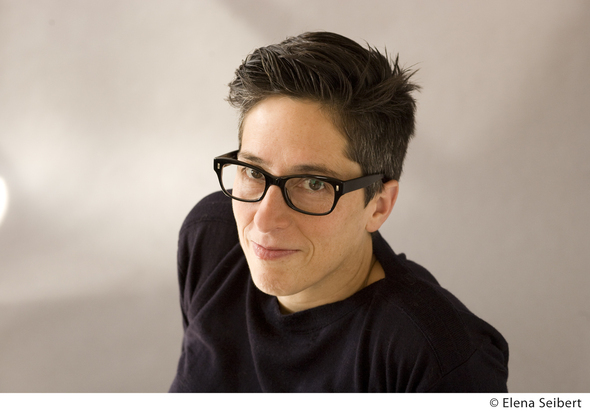 211 Bernard: Alison Bechdel in Montreal, TONIGHT! Alison Bechdel in Montreal, TONIGHT! Join us TONIGHT, Friday April 12th at the Ukrainian Federation, 5213 Hutchison, for an evening with best-selling and critically acclaimed author Alison Bechdel. 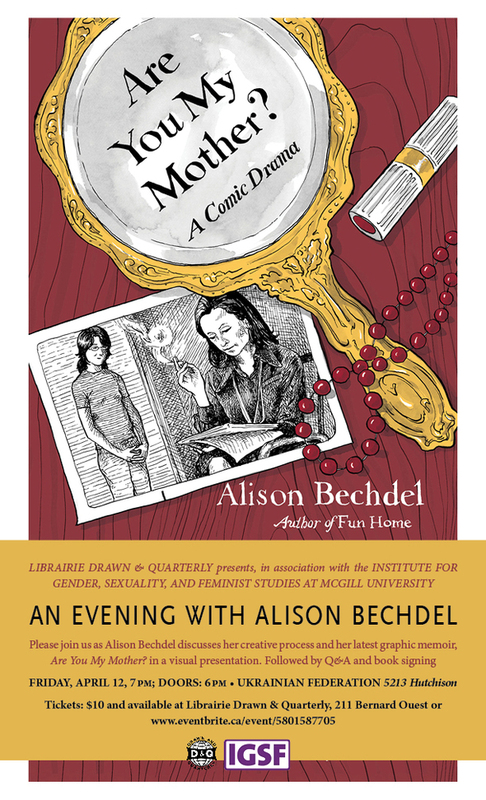 Bechdel will be discussing her creative process and her latest graphic memoir, Are You My Mother?, in a visual presentation. A Q&A and book signing will follow. Doors will open at 6pm, and the event will start at 7pm. You can purchase tickets ($10) at the bookstore and online (until 1pm, April 12th). There will be some tickets available for purchase at the venue.